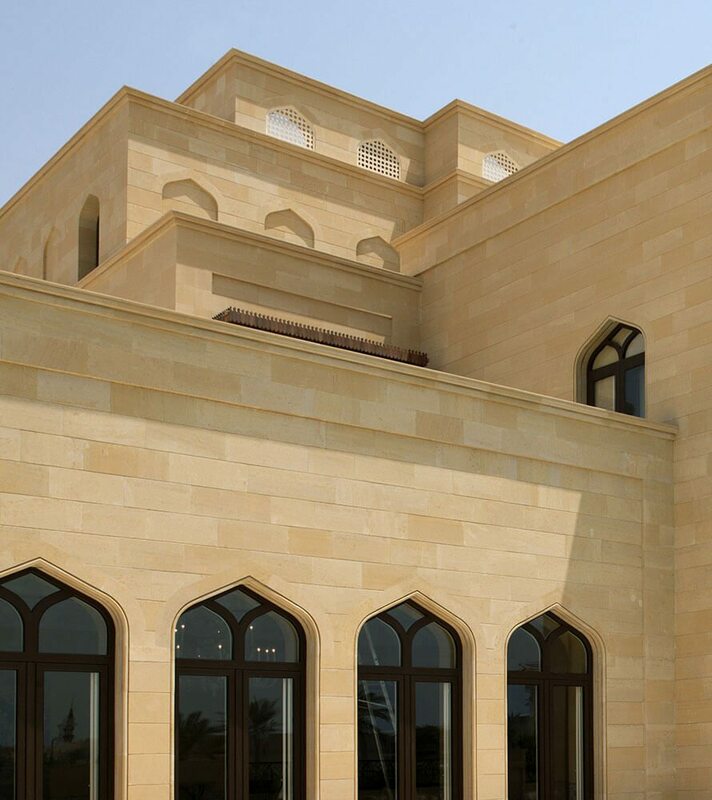 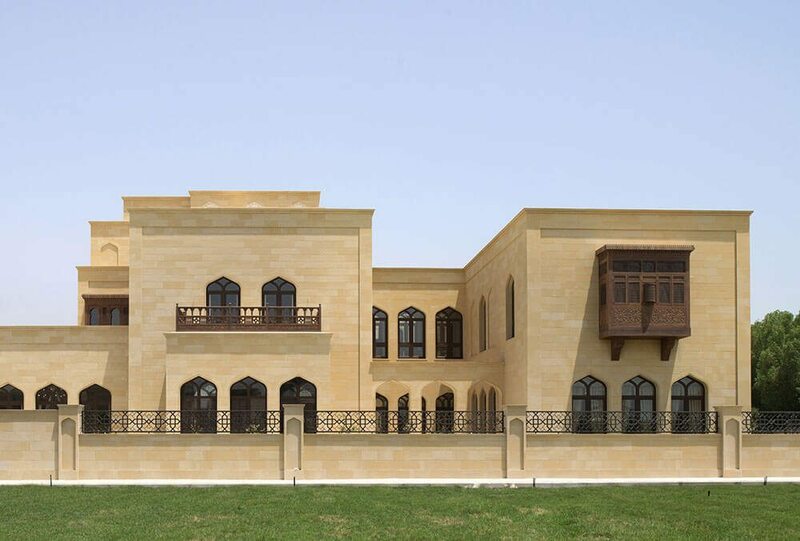 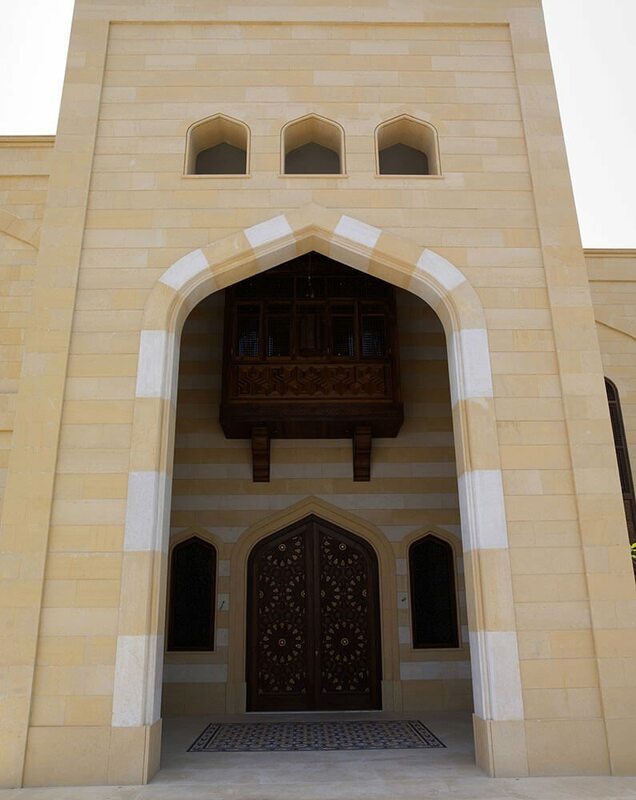 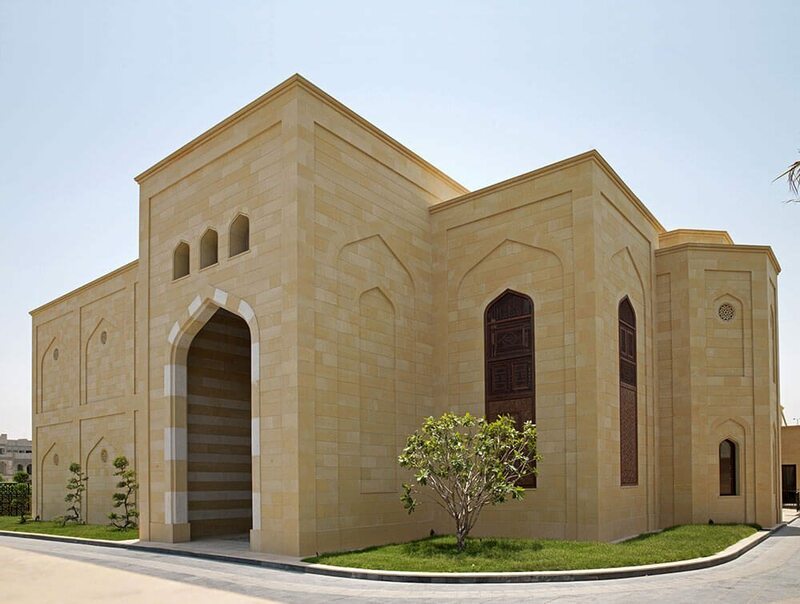 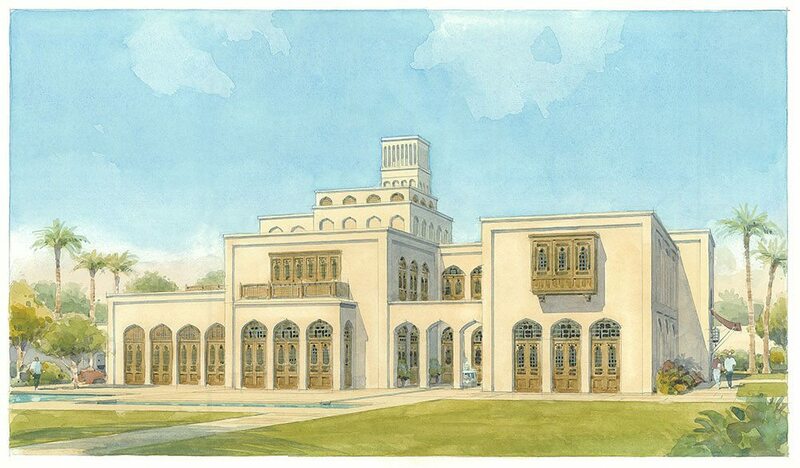 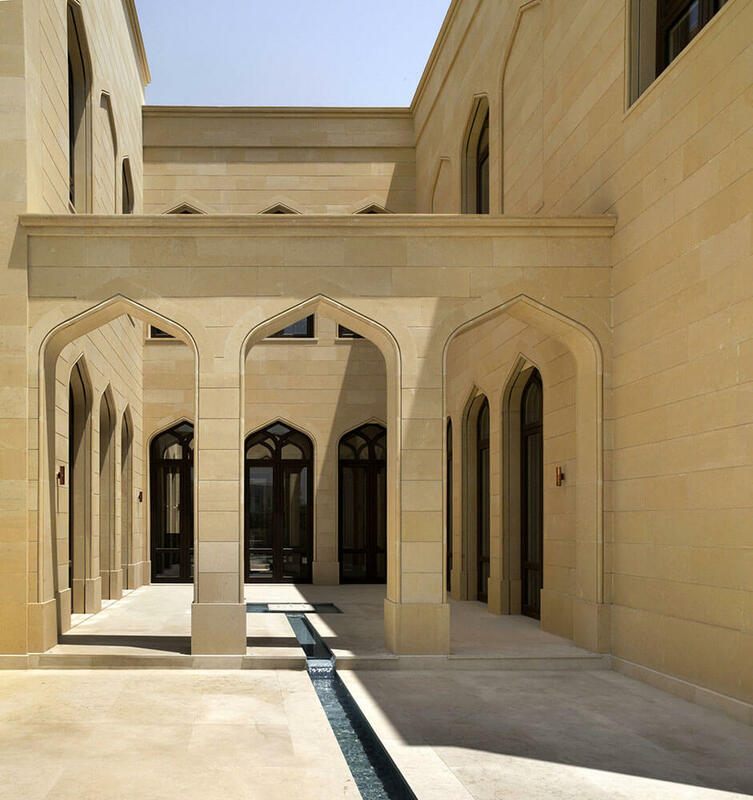 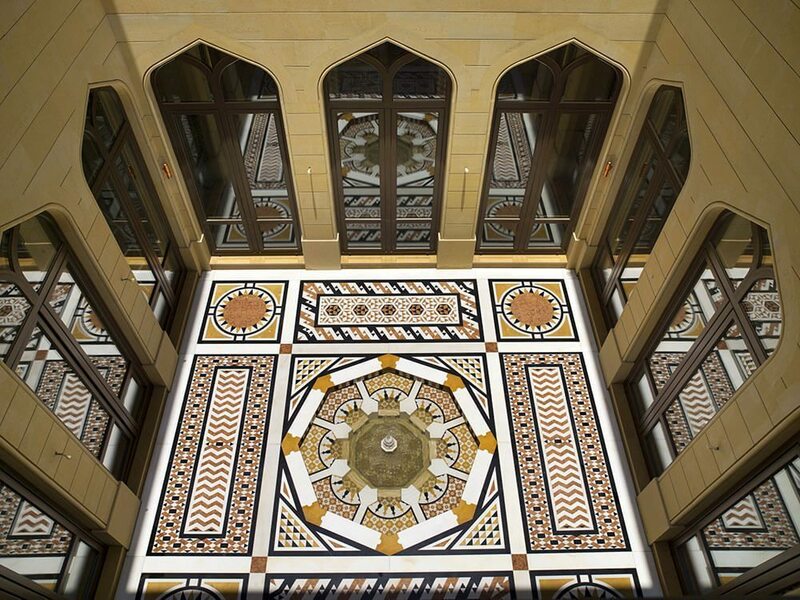 This 30,000 sq ft new-build residence is designed around two fully enclosed and semi-open courtyards in a traditional Islamic style. 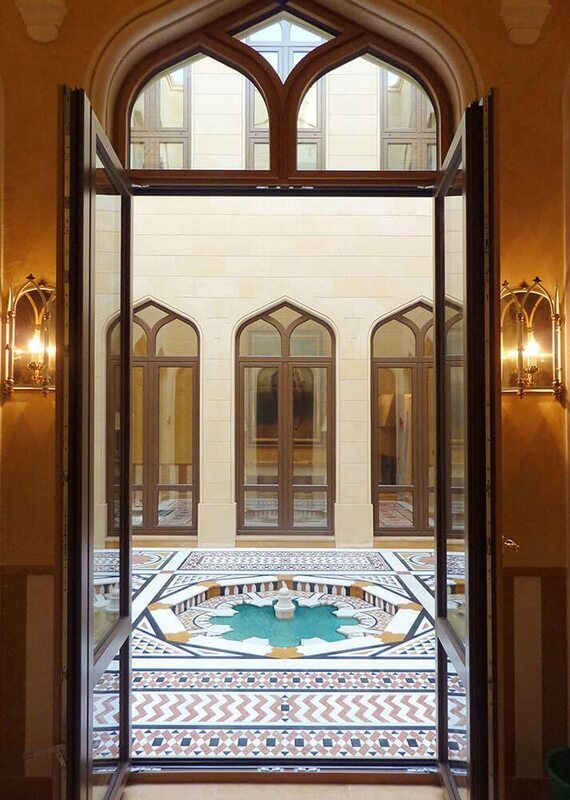 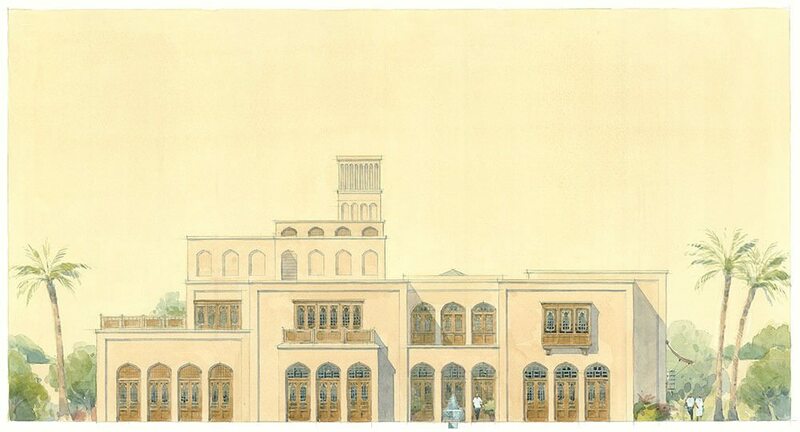 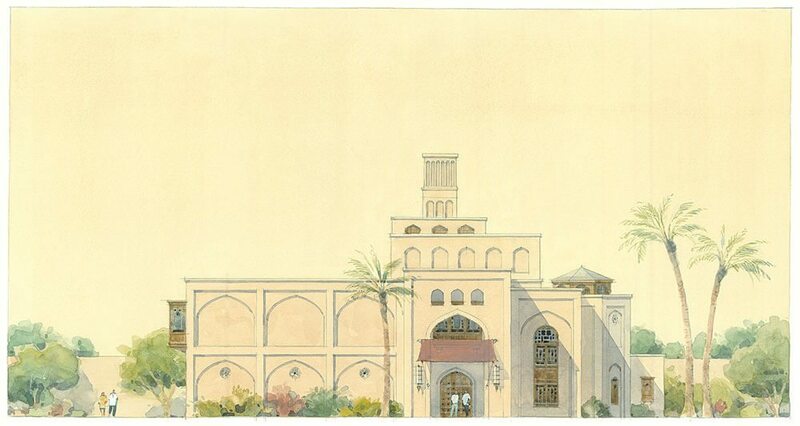 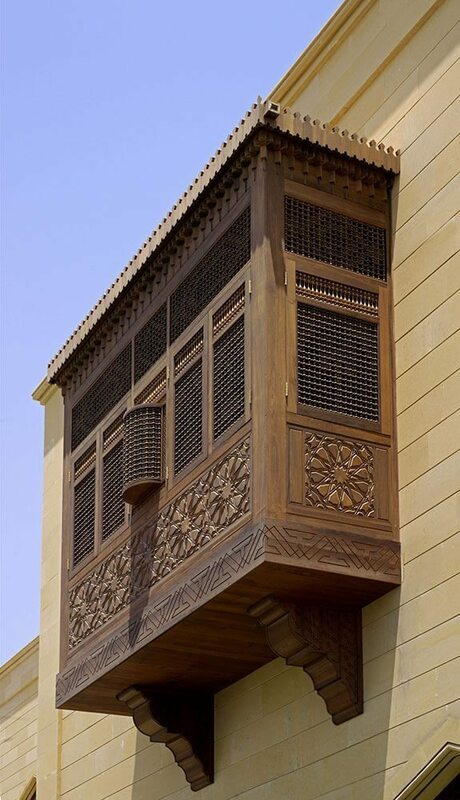 The interiors are designed in the tradition of Middle Eastern courtyard houses found in the region. 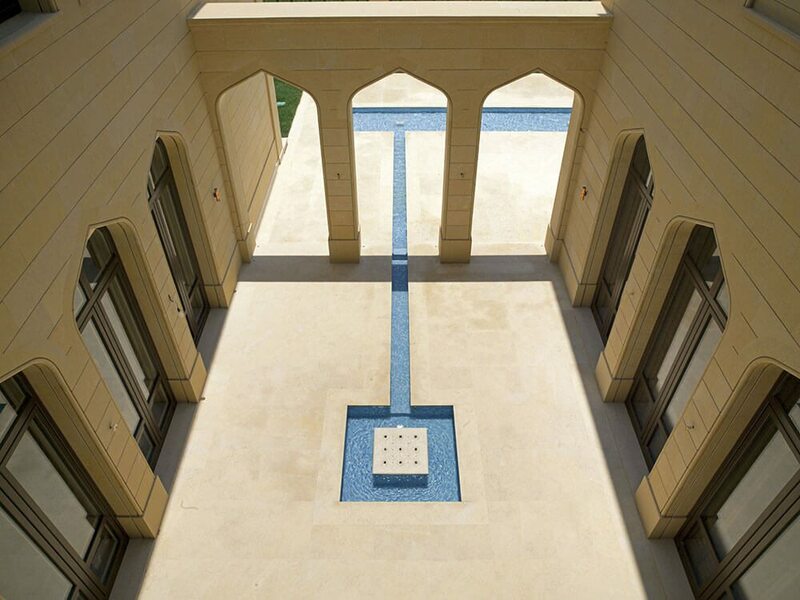 The interiors were created in conjunction with the interior decorator, Alidad.